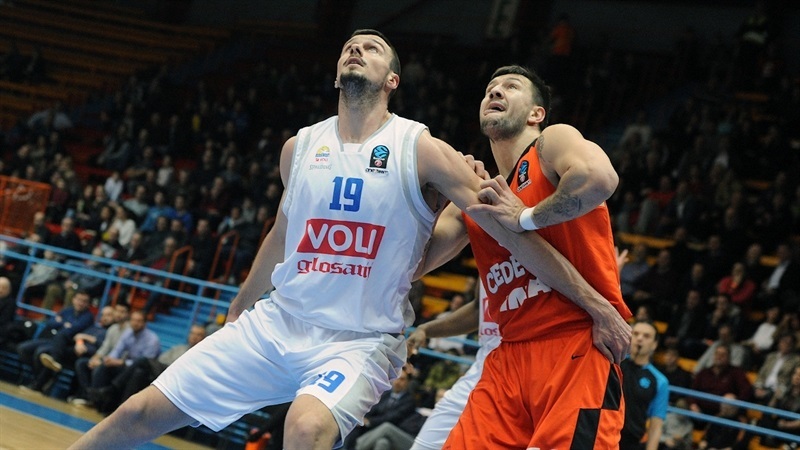 A huge third quarter saw Buducnost VOLI Podgorica attain supremacy over Cedevita Zagreb for its first win of the Top 16, running out 75-78 winners thanks to a 13-29 third quarter advantage, including runs of 2-11 and 0-11. 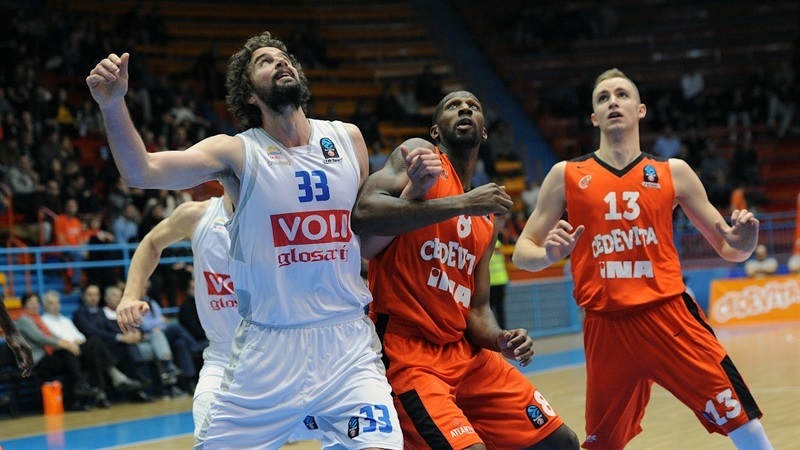 Cedevita led throughout the first half, regularly extending its advantage to double figures, but Nemanja Gordic, Sead Sehovic and Kyle Gibson masterminded a dramatic turnaround for the visiting team, which advanced to 1-1 in Group G. Gordic led all scorers with 18 points, Sehovic and Gibson added 16 apiece and Kyle Landry scored 11. 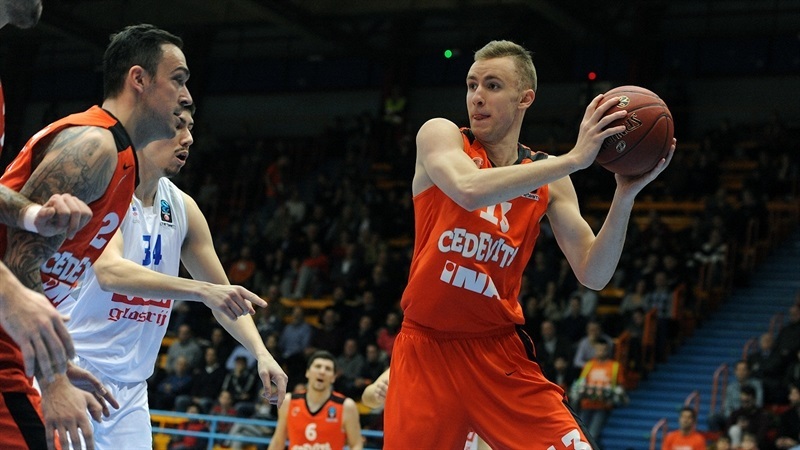 Cedevita, which dropped to 0-2, was paced by 14 points from Dzanan Musa, while Demetris Nichols and Andrija Stipanovic scored 13. 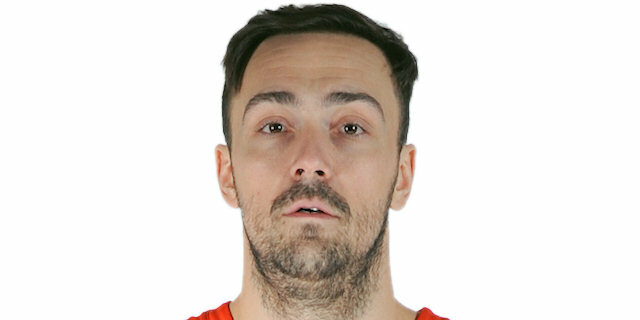 Kevin Murphy netted 11 points and Roko Ukic combined 10 points with 6 assists for the home team, which was hurt by committing 17 turnovers on the night. 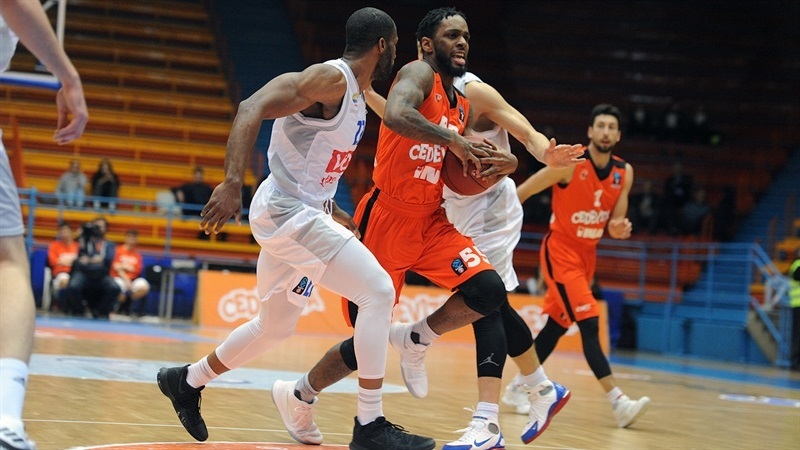 Cedevita raced into an early advantage as Ukic and Murphy both hit triples, and that lead extended to double digits after Nichols joined the three-point shooting fun. 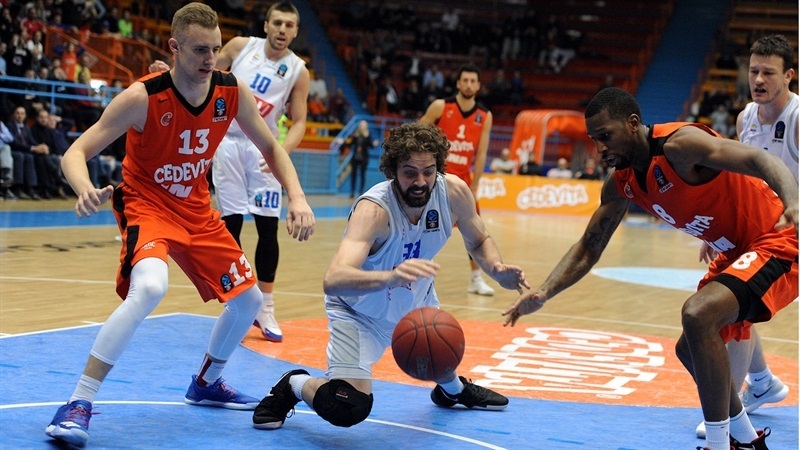 Buducnost recorded a 0-7 run to bridge the first and second quarters, narrowing the deficit to 22-17, but Cedevita again pulled away again with a triple from Musa. 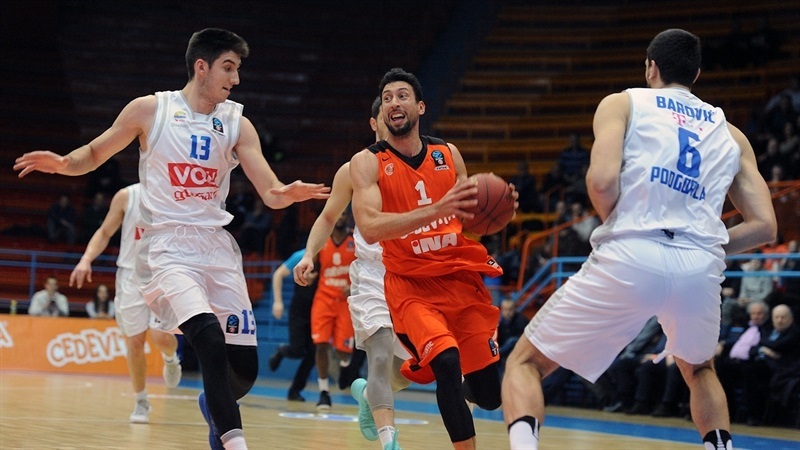 Sehovic scored twice in a 0-6 run, but Cedevita once more responded with a triple, this time from Nichols, who soon unleashed a fierce slam for another 10-point advantage. 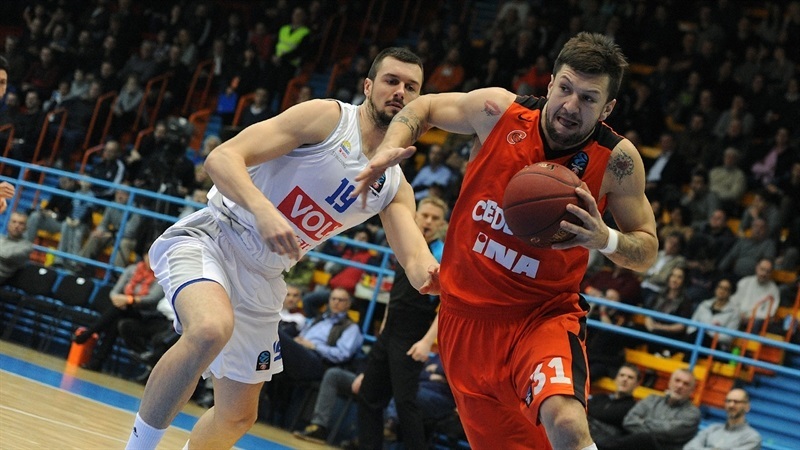 Budocnost would not lie down, and Sehovic moved to double digits in scoring to make it 43-34 at halftime. 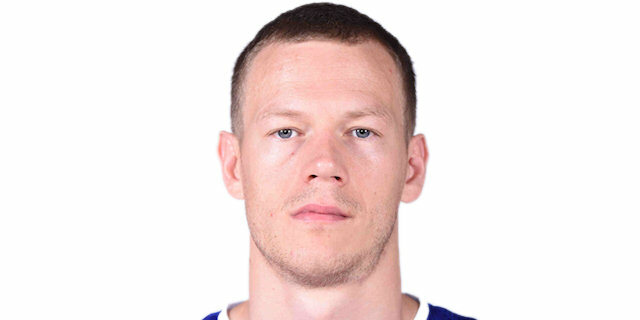 After a slow-scoring start to the third quarter, Buducnost enjoyed an offensive explosion as Gibson and Sehovic both scored twice in a 2-11 run to make it 50-49, and Gibson then hit another triple to give Budocnost its first lead. 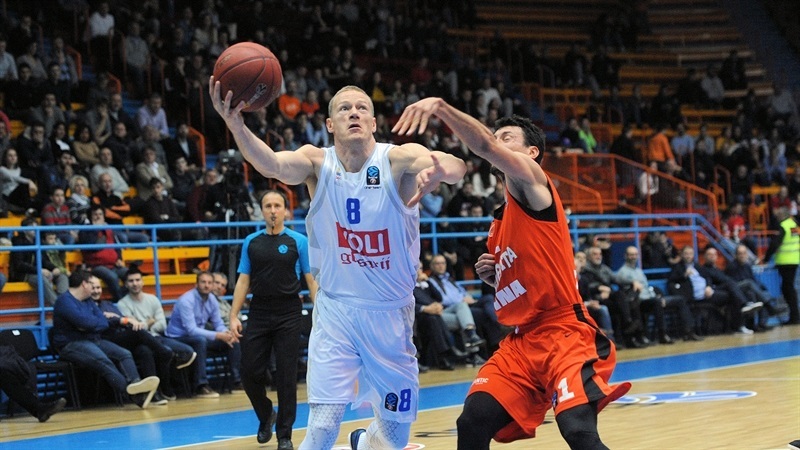 Gordic extended the lead with 4 consecutive points, and Sehovic finished well from close range for a 53-60 lead and a 0-11 run. 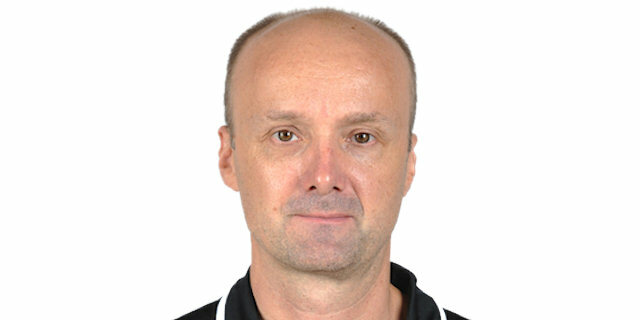 Landry’s layup made it a 9-point advantage at the start of the final quarter, and big triples from Gibson and Danilo Nikolic gave Budocnost a double-digit lead for the first time. 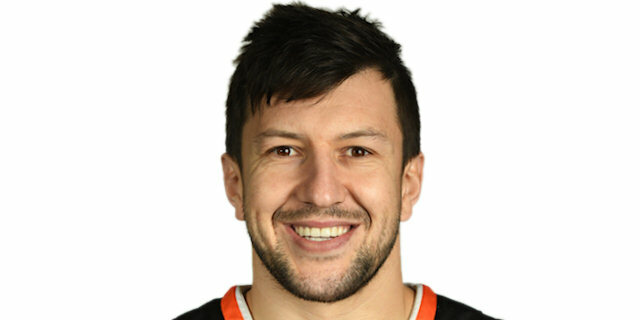 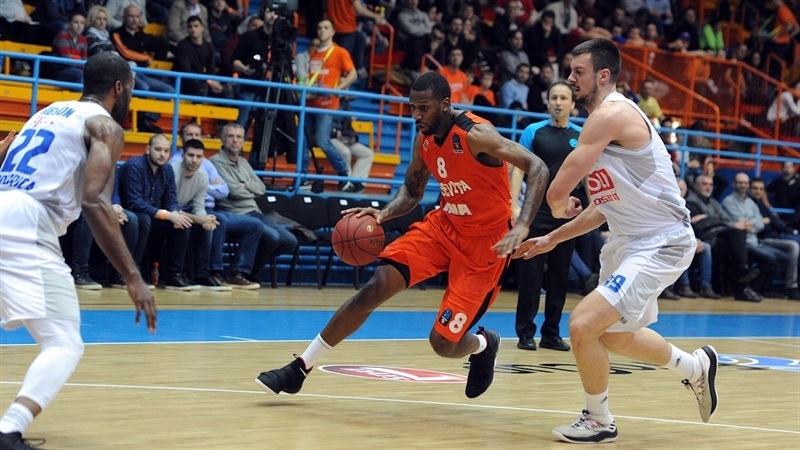 Nichols scored twice to boost Cedevita’s hopes, and a three-point play by Murphy made it 70-73 with three minutes left. 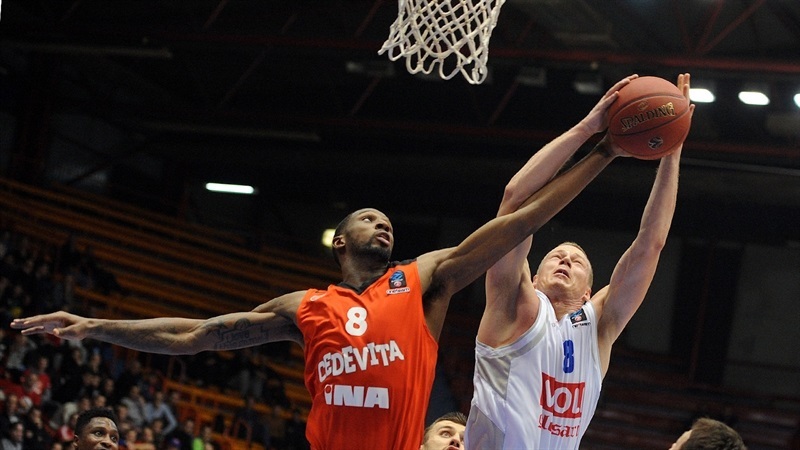 It stayed close until the final possession, but Musa turned it over and Buducnost held on.